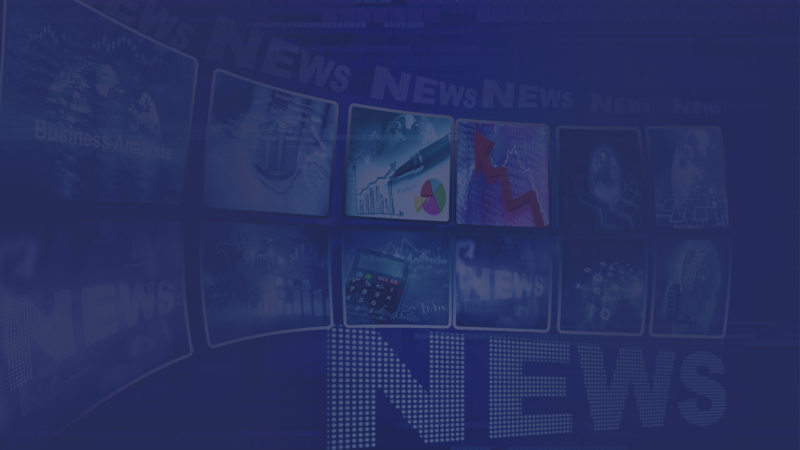 It’s no secret that fraud and identity theft are significant threats to all of us. Almost 17 million Americans were victimized by identity theft just last year, according to AARP. Medicare has been a particular target of fraud. Centers for Medicare and Medicaid services estimates that $60 million dollars was lost to Medicare fraud and abuse in a recent year. Now anti-fraud assistance is coming to your mailbox. 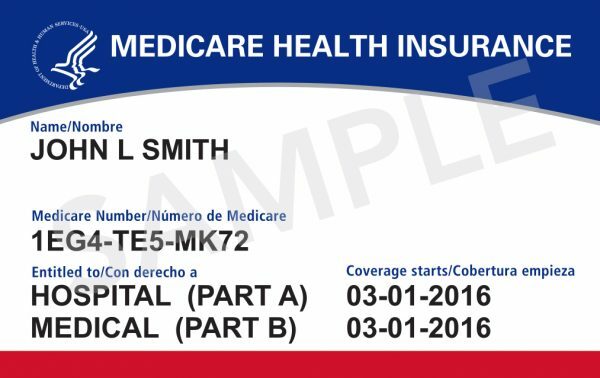 Every Medicare Beneficiary is receiving a new card with a new identifying number. Gone is your Social Security number, (which fraud perpetrators crave), replaced by a unique Medicare number. This project, from April 2018 to April 2019, is huge. There are an estimated 59 million Medicare Beneficiaries today. And 10,000 people turn 65 every day. The card has a slightly different design than the old one. It’s white, blue, and black with a red bar. It doesn’t request a signature and shows no gender. The new card is made of paper, not plastic, to make it easier for providers to use and copy (LifeLock). But the Social Security Administration does not recommend that it be laminated to avoid interfering with security features. The MBI doesn’t use the letters S, L, O, I, B, and Z to avoid confusion between some letters and numbers (e.g., between “0” and “O”). Social Security numbers are targets for thieves because they can be the key to access to other financial and consumer accounts. Now it’s not on a card people carry every day. But remember this. The new Medicare cards don’t make us immune to fraud. Scammers have even tried to take advantage of the new card project. Some are reaching out to seniors, pretending to be Medicare representatives and asking to “verify” their personal information. (Detroit Free Press). Other criminals are calling beneficiaries and saying they must pay for their cards or provide bank account information (Reuters). Don’t be fooled. Call Medicare (number below) if you get such a contact. The cards, of course, are provided free. And Medicare will never call you unless you call them first. Once you get your new card, destroy your old card, slip your new card into your wallet or purse, and you’re ready to go. If you don’t get your card on same day as friends or relatives, don’t be concerned. The new cards are going out in “waves” based on geography and other factors. New enrollees get their cards right away regardless of state or when they sign up. If you feel you have been subject to a “scam” (in any form) or if mailings are finished in your state and you have not received your new card, contact Medicare at 1-800-MEDICARE (633-4227) or 1-87-486-2048 for TTY users. Keep using your old card if you haven’t received your new one.